The definition of Luxury. 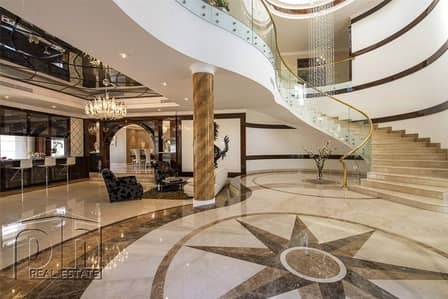 Emirates Hills award winning and finest trophy home. Prime position | Investors deal | Vastu. 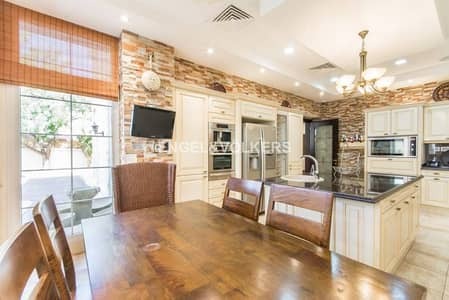 . .
Lake Facing | 6 Bed | Excellent Quality | P Sector. . 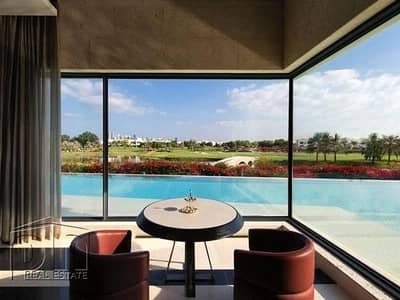 Huge R Sector villa with Full Golf Views. .
Best value | Golf View | Price Reduced | Huge plot. .
Price Reduced | Classical R Sector Home with Full GCV. . Classical 6 Bed Home, North Facing, High. . 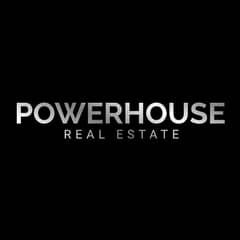 Looking to rent a property in Emirates Hills instead? 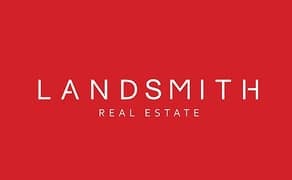 With house prices in Dubai decreasing by 1.2% each month in 2018, people are readily buying properties in Dubai right now. 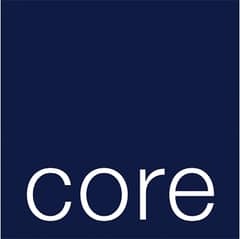 It is reported that in October alone, there has been a 5.6% decrease in prices so this is the best opportunity for investors to make some serious buying decisions. 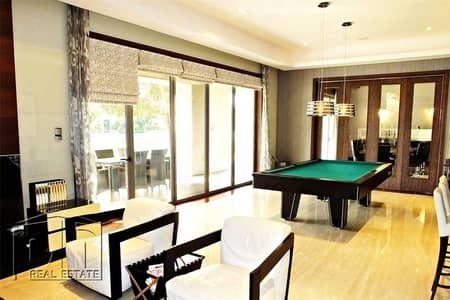 One such property unit that buyers can consider is Emirates Hills, the Beverly Hills of Dubai. 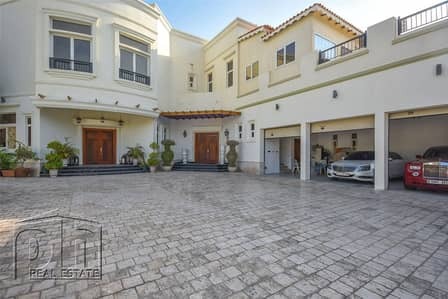 Launched in the year 2003, Emirates Hills is a gated community in Dubai that contains owners hailing from all parts of the world, including Europe, Iran, India and Pakistan. Located between the E 311 highway and the coast, 4 miles off Dubai Marina, Emirates Hills is an exclusive housing community in Dubai that spans across an area of 12 km.sq. Comprising an 18-hole championship golf course, The Montgomerie Dubai, Emirates Hills is the brainchild of Emaar Properties. Being an ultra-luxurious residential community in Dubai, Emirates Hills showcases driveways featuring cascading fountains, tree-lined esplanades and palm-filled gardens. Home to lush-green landscapes, Emirates Hills contains more than 21 villas in its top-notch residential buildings, Sector P, Montgomerie Maisonettes and Sector E. Aiming to emulate Beverly Hills in California, Emirates Hills contains properties that lie between 12,000 sq. ft. to 80,000 sq. ft. As far as plot sizes are concerned, they range between 19,000 sq. ft. and 50,000 sq. 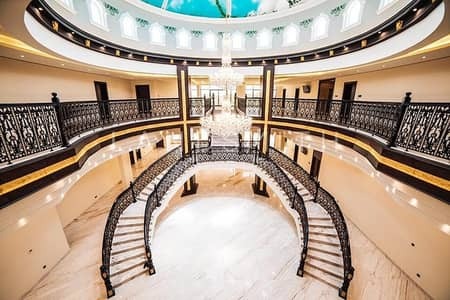 ft. Unrivalled in their splendour and magnificence, Emirates Hills villas offer 24-hour surveillance, golf views, spas, steam rooms and picturesque walkways. From beautiful landscapes, tropical palms, manicured lawns and a tranquil atmosphere to palatial houses, everything about Emirates Hills is lavish. This is the reason why top-notch businessmen, IT specialists and restauranteurs choose to live there. If you want to be a part of this community, you can buy a unit there. 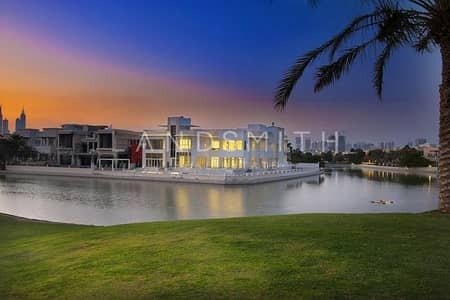 The sale trend of villas in Emirates Hills starts from AED 6,800,000 and goes up to AED 125,000,000. The famous Montgomerie Golf Course extends over 265 acres in total with 49 acres of lakes and 143 acres of turf. Designed by Colin Montgomerie in collaboration with Desmond Muirhead, the golf course contains a 3 thirteenth hole, which represents a 360-degree teeing area, representing the UAE. Aiming to cater to golfers from all over the world, the golf course follows the practices and standards developed by Troon Golf Agronomy management team. Drawing reminiscence from the historic courses of Scotland, the Montgomerie Course is a link land, which means that it is built on the sandy soil along the coastline without any trees. Lying in proximity to the Emirates Hills is a world-class restaurant, The Beach Bar & Grill which offers a fine dining setup on the shaded wooden terrace so that visitors can enjoy the view of the turquoise waters of the Gulf and magnificent landscapes. Situated in The Palace, the restaurant caters to visitors daily for lunch and dinner from 12:00 pm to 11:30 pm. From oysters to grilled meat, it provides the best seafood to food lovers. 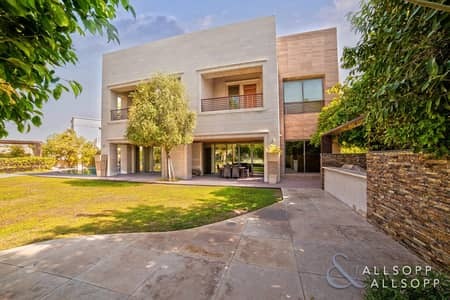 Given the fact that Emirates Hills is one of the premier communities in Dubai that offers an inimitable setting, buying a residential unit in the Emirates Hill is a good option. With many schools, nurseries and supermarkets nearby, Emirates Hills makes it easier for occupants to send their children to school and do grocery shopping when they want. Lying close to the Dubai International Airport, its an excellent community for those who travel frequently. 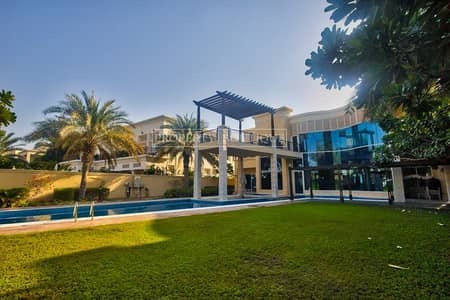 I am looking for Properties for sale in Emirates Hills, Dubai, UAE. Please let me know about any suitable properties you have. Thank you.